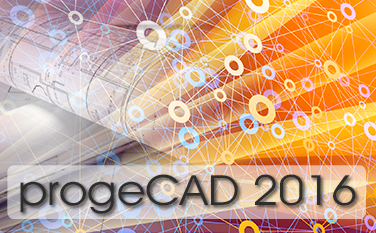 progeCAD is powerful DWG/DXF-native 2D/3D CAD software, a cost-effective AutoCAD? replacement, built for professional drafting. The best solution for AEC, MCAD and all generic CAD usage.